We offer many programs that are beneficial to the whole community. Annual events: Young Women’s Conference; Women to Women Conference; Teen Summit: Human Trafficking Prevention & Awareness for Teens; Runway Freedom: Multicultural Fashion. 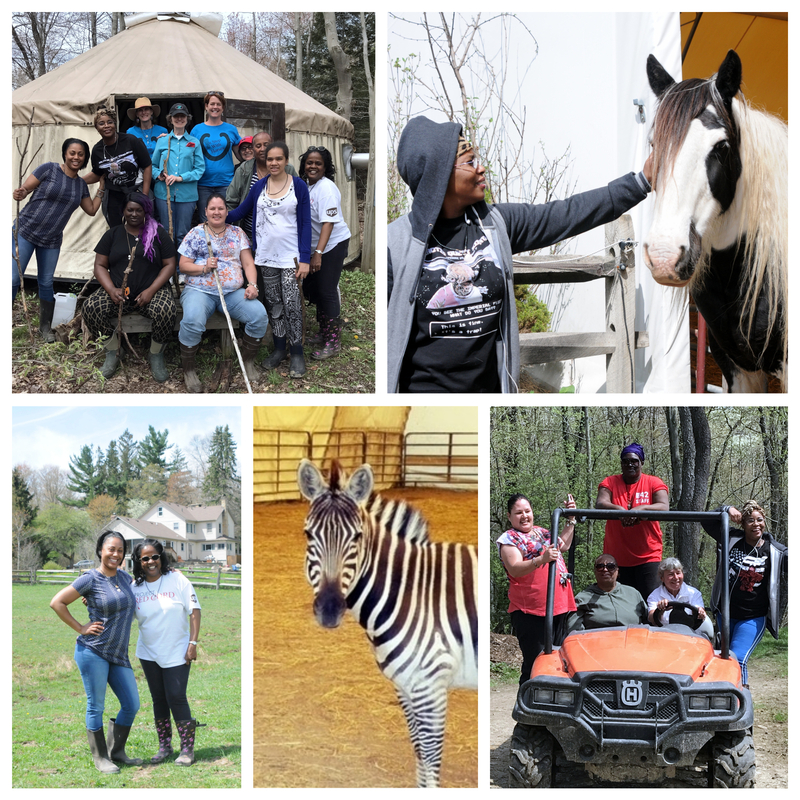 The Renee Jones Empowerment Center(RJEC) is the only Northeast Ohio 501(c)(3) agency committed to providing life coaching and aftercare services to those with the courage to break the human trafficking cycle. RJEC shines a light on the dark side of humankind and offers a hope-filled approach to getting lives back on a positive track. 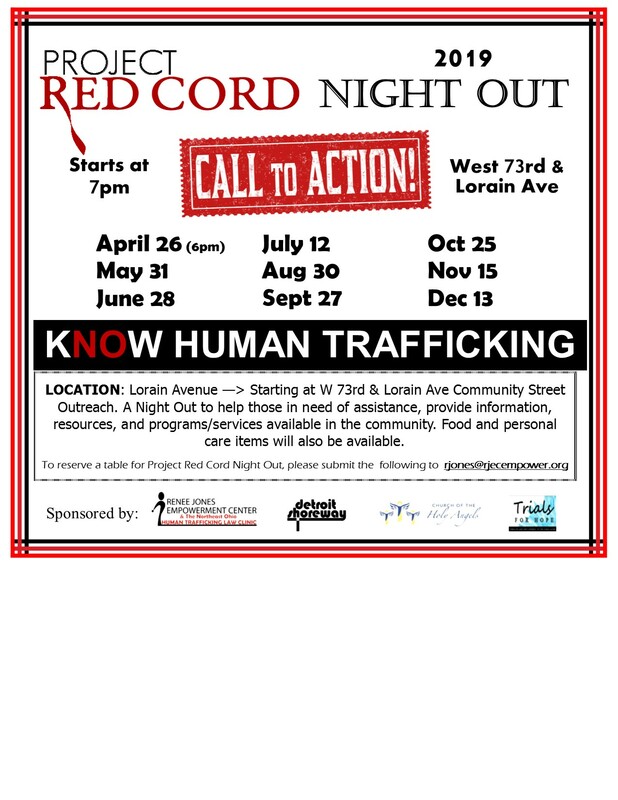 The RJEC’s “Project Red Cord” comprehensively addresses the long-term effects of human trafficking through supportive life coaching and by managing individualized care services such as: assistance with educational resources, food, safe housing, job training, legal assistance, and medical and psychological care. The RJEC also offers inter-generational support groups; art therapy; journaling; court advocacy; and incarceration and re-entry support. This project is a pilot program for youth and young adults ages 16 to 24. The academy’s mission is to equip and inspire young leaders to work to affect social change, and ultimately global change on preventing and fighting human trafficking through prevention & awareness education/advocacy at schools, conferences and community events. The Youth Ambassadors will be a motivated and diverse group of youth from public & private schools and colleges who are committed to inspiring one another to lead. 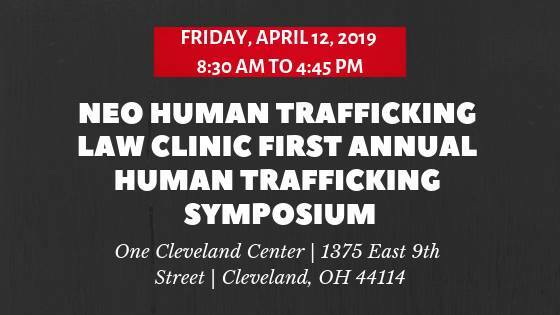 They will be trained by RJEC staff, human trafficking survivors (who are certified peer counselors), the Co-Director of the CWRU Human Trafficking Law Clinic, as well as Law Enforcement personnel. Additionally, informed specialized trauma training will be provided by a specialist. The training will also include program participation, as well as support groups for victims facilitated by a medical physician and a psychologist.